Pre-Order by August 31, 2016 and the custom made wreaths arrive in November, shipped direct to you! 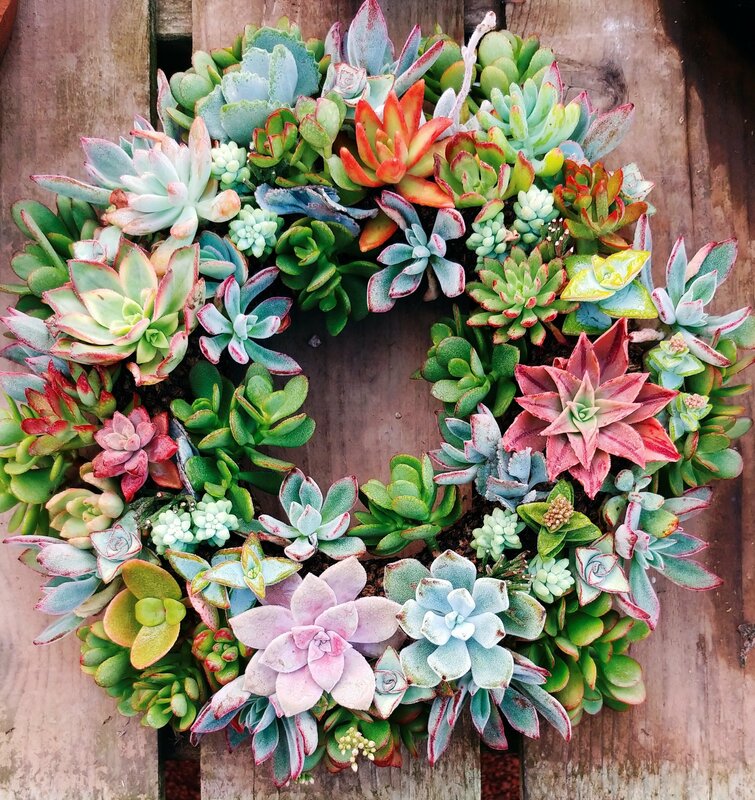 Succulent Wreaths are glistening! The moss is wet, but the succulents are shining. 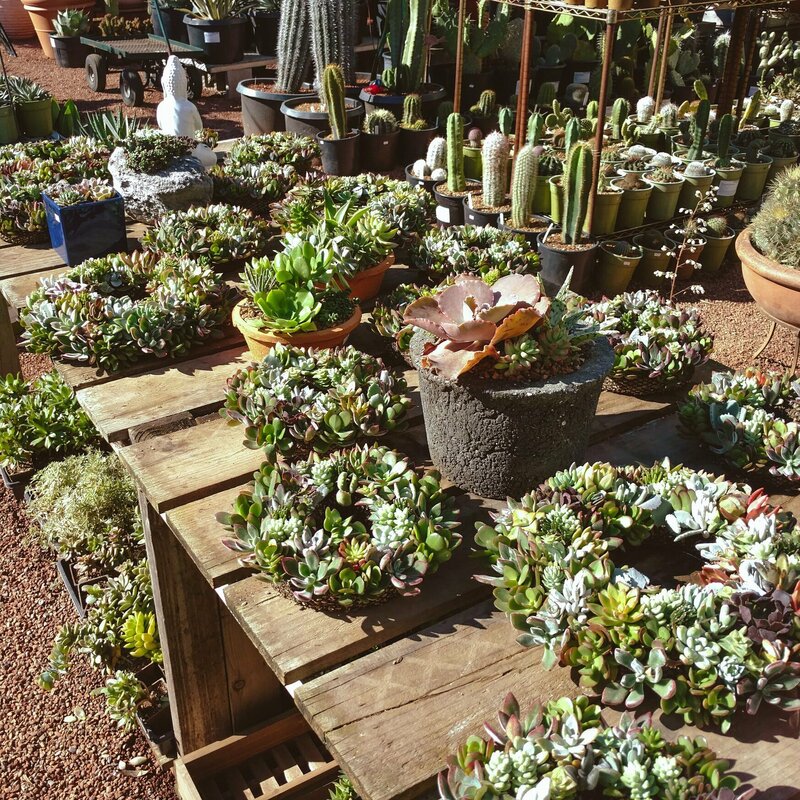 Our Fine and Handsome Succulent Wreaths are available at the nursery, or you can order them online too. People ask us if we ship them, and I tell them Yes! Yes we do ship our Succulent Wreaths and Thank you for asking. Good news, everyone! 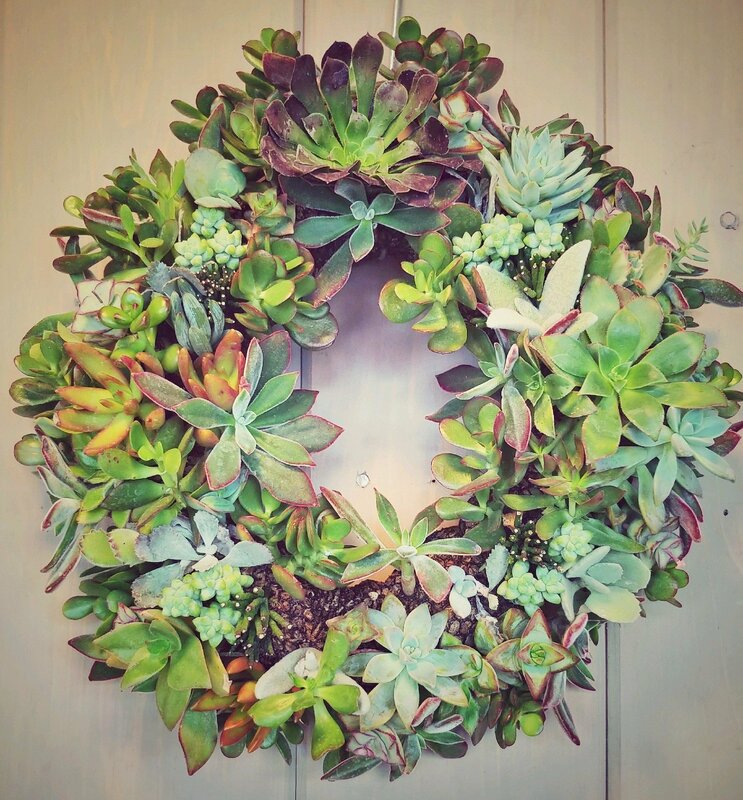 The Succulent Wreaths are now in! 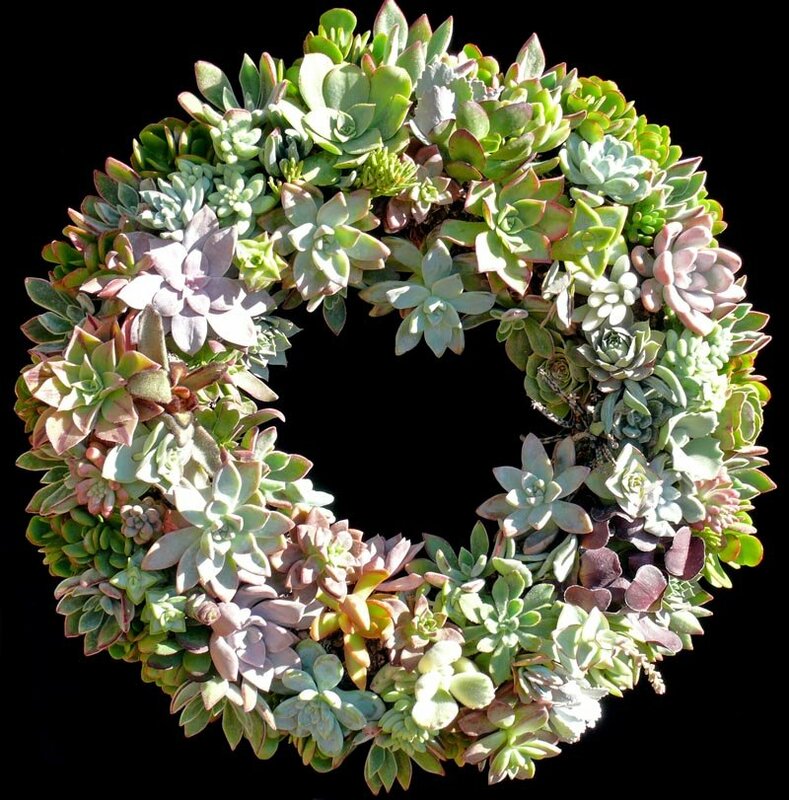 Did you know that we will ship our handmade custom Succulent Wreaths anywhere in the country? Well, actually that’s not really true since we won’t ship to Alaska or Hawaii. That’s just how we roll at the Cactus Jungle.